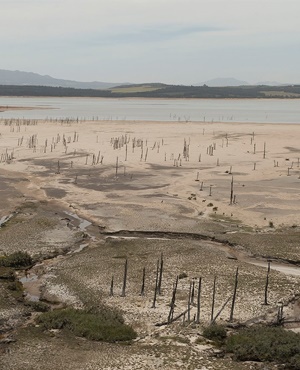 JOHANNESBURG (miningweekly.com) – While the current drought plaguing many parts of Southern Africa is taking its toll on mining operations, it will also start to impact on host communities requiring a steady supply of potable water. 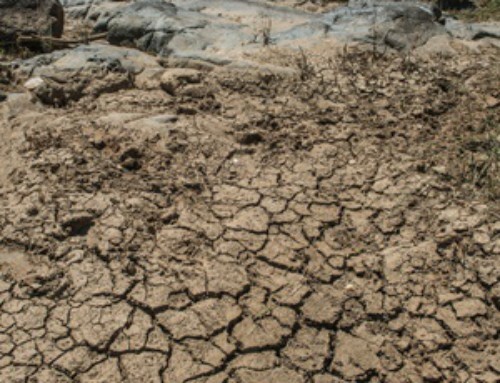 Project management and engineering consultancy Royal HaskoningDHV mining director Berte Simons told Mining Weekly Online that the drought could become a bigger problem in drought-stricken areas where underground water reservoirs, mining operations and communities were always interacting. She believed this would inevitably lead to mines and their host communities competing for water. 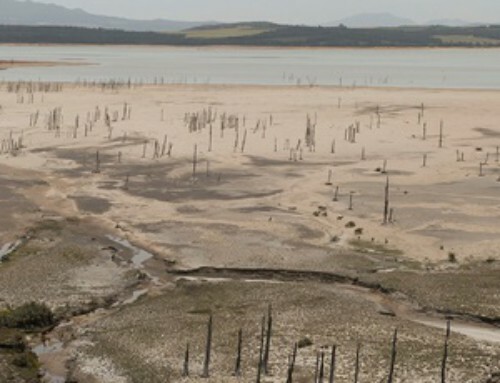 Simons added that there were several areas in South Africa where reservoirs, mining operations and surrounding communities coexisted in water-tight areas and that Royal HaskoningDHV looked at possible sustainable solutions to assist in that process. 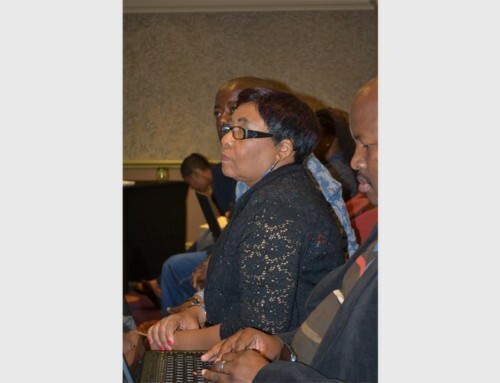 She explained that, while there was a lot of talk about the impact of mines’ intensive water use, the company aimed to explore a mine’s water cycle, as well as the community’s water requirements and how they link with each. Therefore, RoyalHaskoningDHV wanted to provide a positive solution for both communities and the mining industry as a whole. For example, mines could look at sustainability of the cycle and treat water commonly found in underground aquifers to a potable standard for use by surrounding communities. These aquifers were very deep and communities were not able to access them without a mine’s assistance – usually through corporate social investment projects. However, Simons noted that groundwater pollution from mining operations was a potential threat to aquifers. 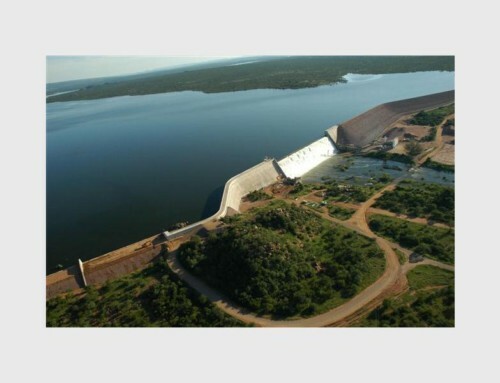 “Mines use a lot of water for their operations and some of that water is extracted from ground water. 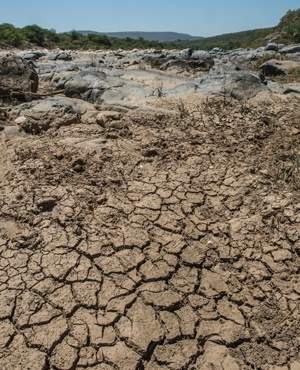 Therefore, if the water cycle that is used for production in the mine – for equipment or cleaning – mixes with groundwater, the quality will be affected.” She noted, however, that mines’ water use could be controlled and reiterated that the local mining industry was highly regulated, clear and transparent when it came to water safety. MINING INDABA Simons will be speaking at the Investing in African Mining Indaba, which was taking place from February 8 to 11, at the Cape Town International Convention Centre. She would be discussing how the mining industry could use water – the largest shared resource in the world – in a more sustainable way. 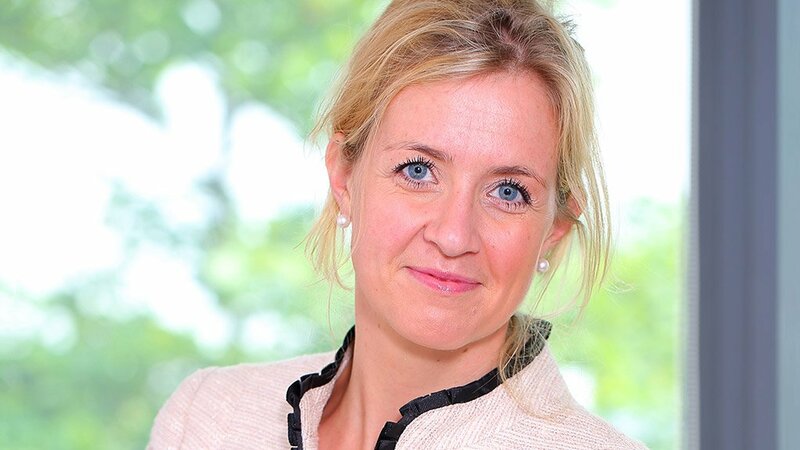 Simons told Mining Weekly Online that the reason she chose to speak about water at the Mining Indaba was because Royal HaskoningDHV, a Netherlands-based company, was part of the Dutch government’s envoy for natural resources, currently promoting water stewardship in South Africa. She added that Royal HaskoningDHV would be at the indaba as the company considers itself one of the top players in the consultancy industry. “We want to engage with clients, partners and governments to lead the discussion and to make a positive impact on the industry in times of the worst commodity cycle in the last 40 years,” she concluded.